Eventful week it was !!! Three happy happenings to share with you all! 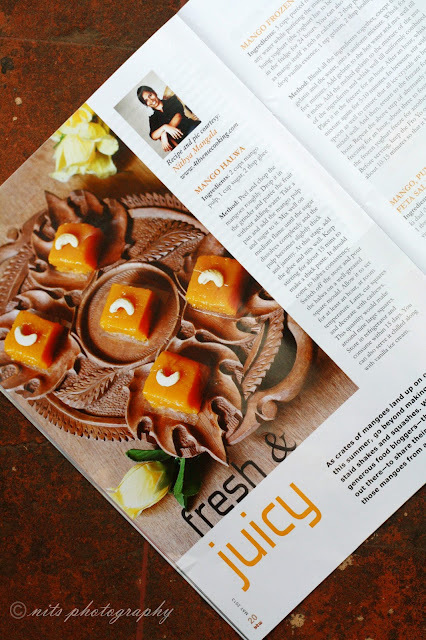 First one being featured in this week's Kungumam Thozhi Magazine additional recipe booklet. I have contributed 30 summer special juice recipes for their additional booklet this month! Have to break forward more challenges and rounds to win the final title!! Hoping to do well! congrats dear! all the best for the next rounds! congrats and do well ! wonderful.. great going! All the Best for the future challenges! 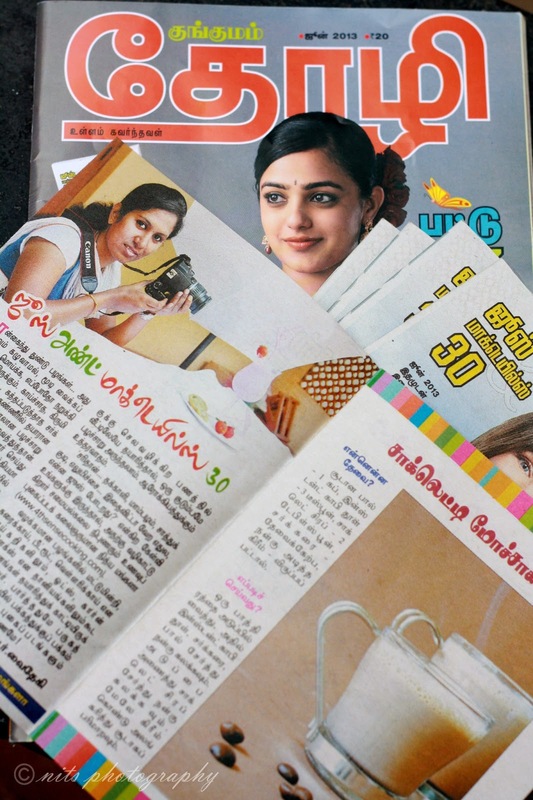 Congrats Nithya! Great going..wish u all success!! congrats ! keep goin ! Congrats dear. Thanks for updating us. All the best. Congratulations Nithya. I am an avid follower of your blog. Me and my 9 year old daughter cheered for you, when you appeared on Asal Suvai. All the best and blow all the judges out of their mind by displaying one of your amazing desserts. congrats nithya very happy for u.
Congrts on all the three accomplishments. I did watch u on vijay tv last night and very happy for ya! I watch asal suvai rani without missing just for you. I wish always you should win. I dont know why, but always feel as if my sister or cousin has participated and will be eagarly waiting to see your dishes and you winning.